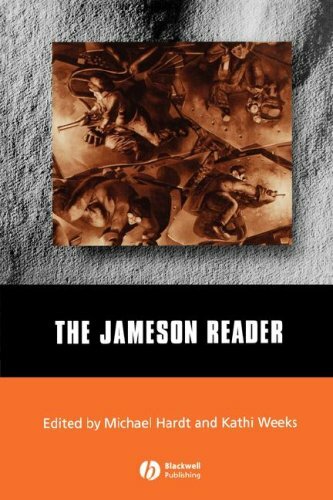 This text presents essays and excerpts from the broad spectrum of cultural critic Fredric Jameson's writings, and offers an introduction to the intricacies of his thought. Kathi Weeks is Associate Professor of Womenrsquo;s Studies at Duke University. She is the author ofConstituting Feminist Subjectsand a co-editor ofThe Jameson Reader.